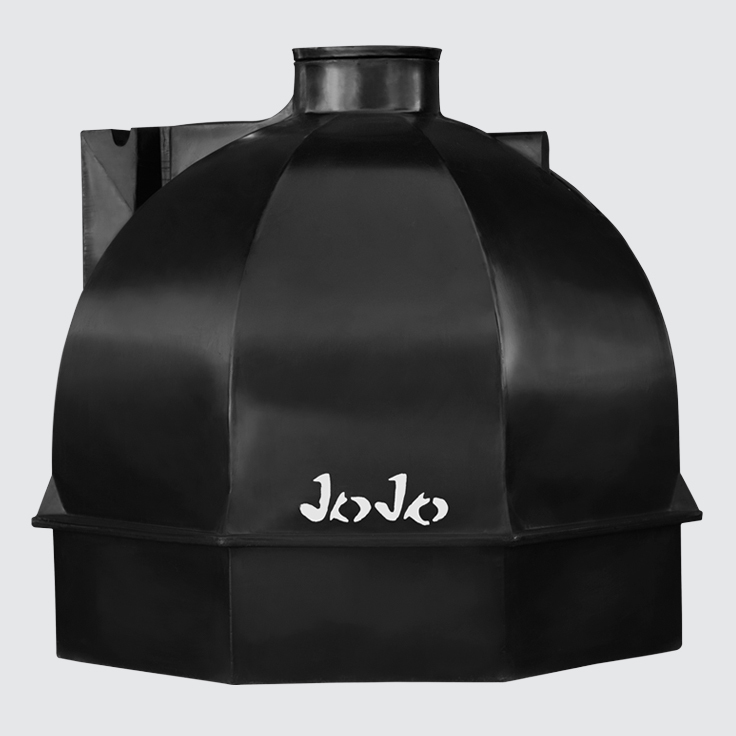 Heavy-duty Conservancy tanks are installed underground and used to dispose of black and grey water, which is then periodically pumped out. 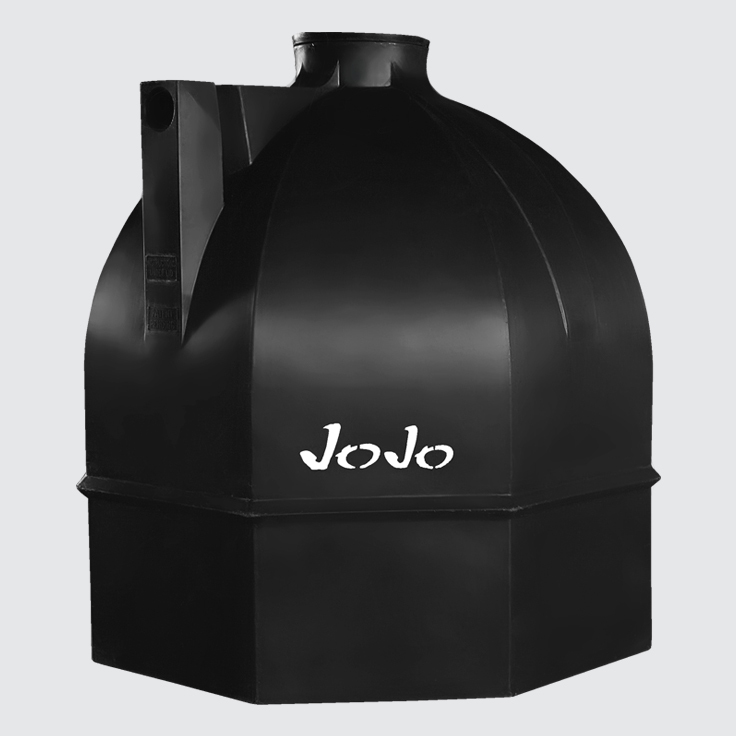 JoJo’s Heavy-duty Conservancy Tanks are used to dispose of both black and grey water. Unlike our Septic Tanks, they are chemical resistant. These underground tanks are used for temporary storage only and waste needs to be pumped out by ‘honey-suckers’ once the tank is full. 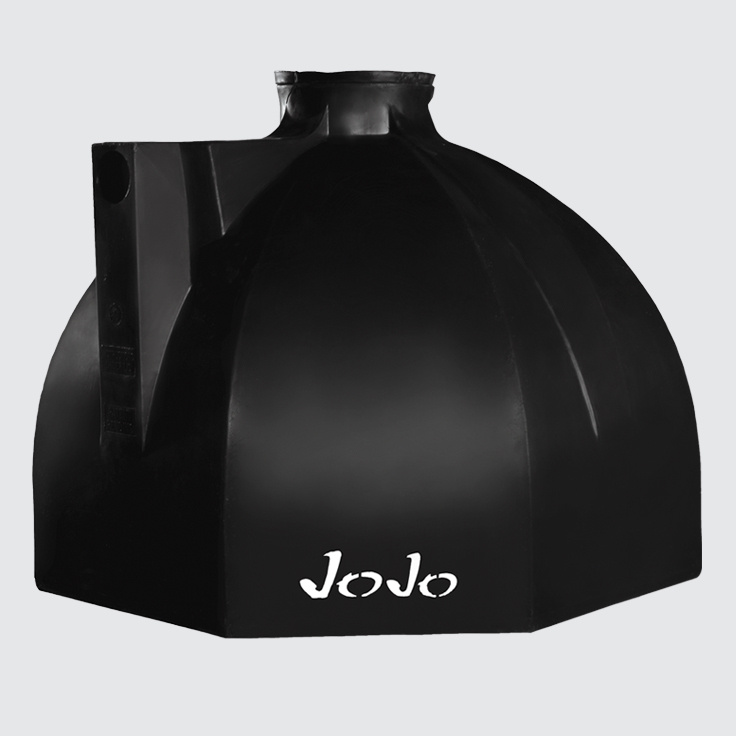 Often referred to as heavy-duty conservancy or septic tanks, their structural design is extra robust and sturdy enough to withstand the pressure of the soil when empty. 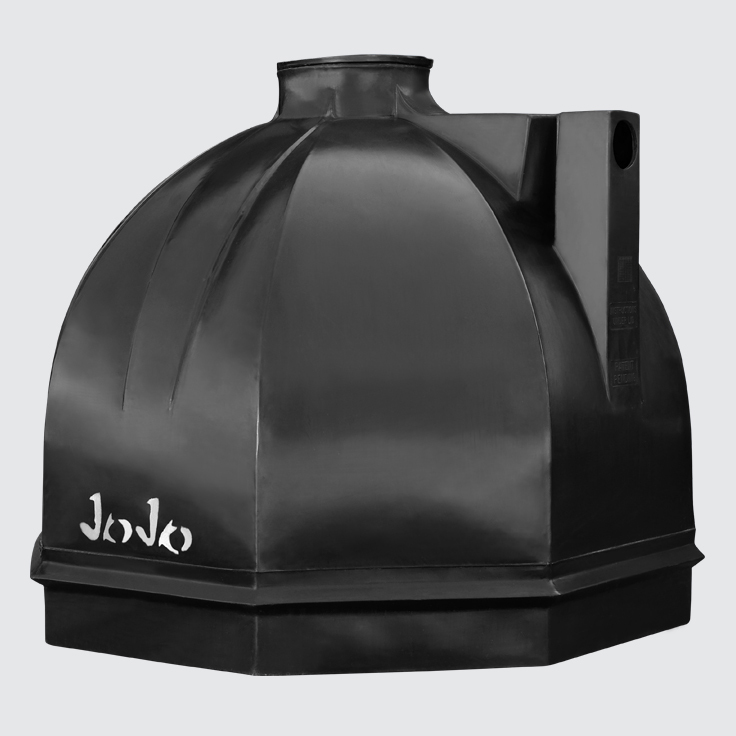 JoJo heavy-duty septic/conservancy tanks are backed by a full ten-year warranty and have been tested and approved fit for purpose for use as a sanitary disposal system by Agrément South Africa, CERTIFICATE 2009/359. Click here to read more about this certification. 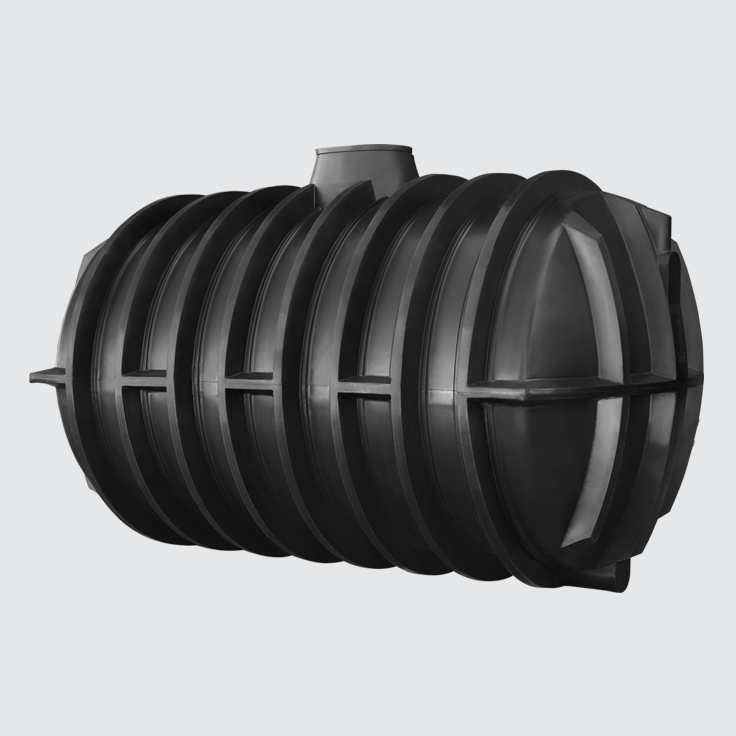 Although conservancy and septic tanks look similar, it is important to note that they are designed for different purposes and cannot be used interchangeably. 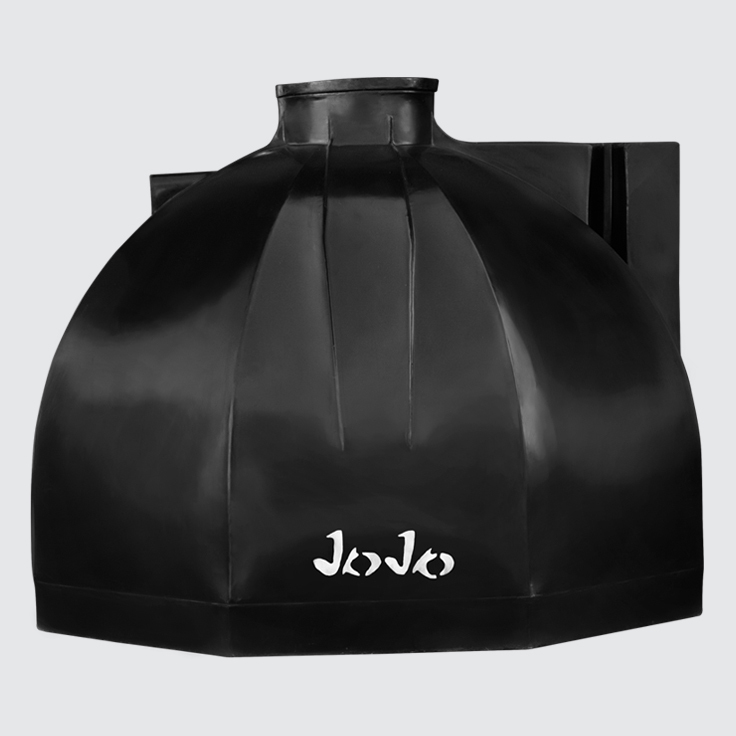 In order to avoid damage to the tank and ensure that the system functions properly, the correct tank must be used for the correct application.